Today is the last day of the "Ruffle Your Stuff!" contest! 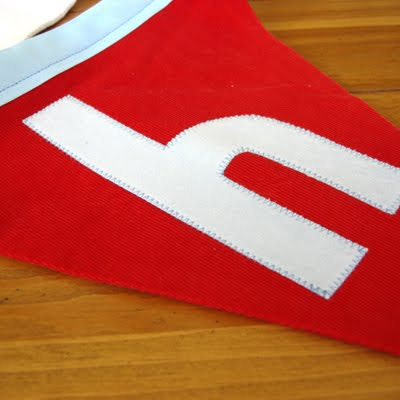 I wanted to introduce you to our last contest sponsor, which is such a fun one! 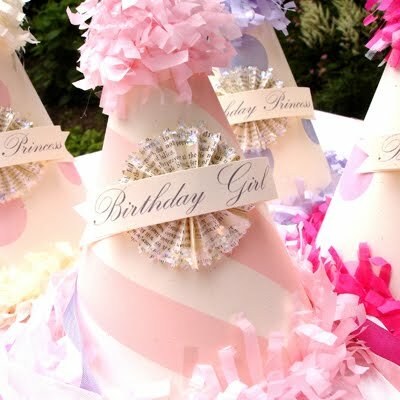 I'm a (pseudo) party planner myself, and I love perusing party websites to get ideas and inspirations! So meet one of my new favorites! It's a total party fantasy land filled with prince and princess eye-candy! 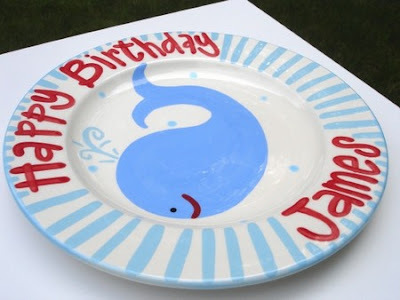 Everything from table wear, to dress up things, and customizable items galore! 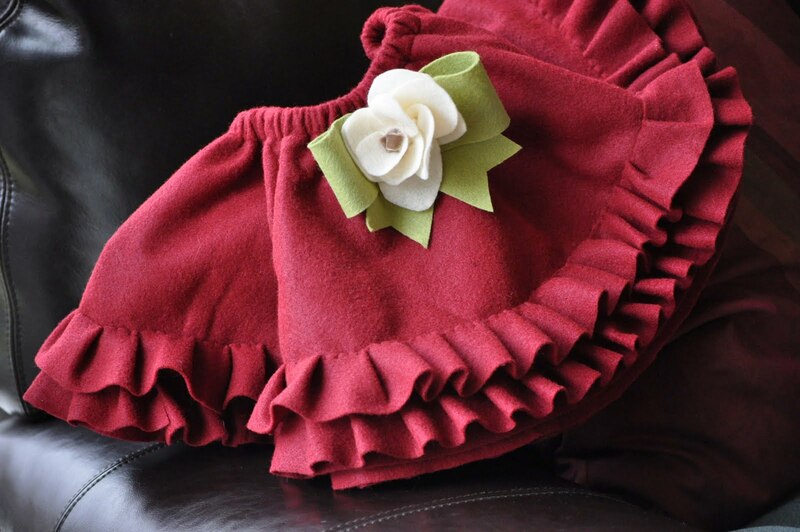 KL Events had generously donated this beautiful ruffled felt skirt with flower brooch in a 2T. (Which I definitely considered keeping for my own daughter!) Isn't it the cutest thing?? 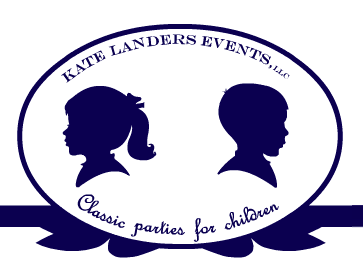 Thank you so much, Kate Landers Events! 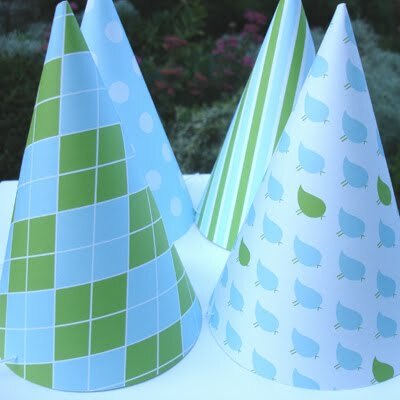 Oh I love party planning! Going to check out their website and blog now! Thanks Disney, do you know when you will be judging the contest and have the results? Wahoo! I just got my two entries in last night! I'm just thrilled for the chance to enter. I loved looking at the other entries, will they all be posted somewhere? I could always use more inspiration, lol. 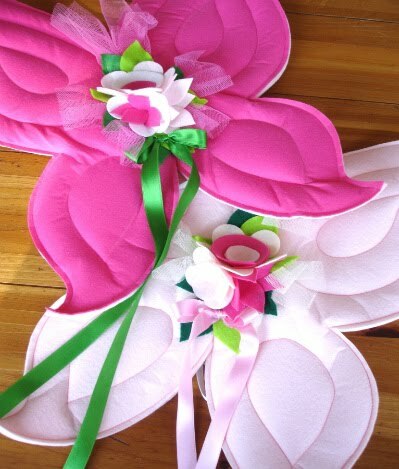 Hi, I love crafts and I must say your stuff is amazing! I love to enter some oyou compertions. cute skirt! I love it. I really wanted to enter your contest but I forgot. oh well :( maybe the next one. Darn it! I have some new ideas, but time just slipped right through my fingers last month. Good luck to all of the entrants. Hopefully, there will be another contest... If so, I'll be ready! Thanks you Kate! I want that skirt, maybe if I don't win I'll have to buy one from you! Those are all so amazing. I want to see more photos of that skirt by Rosella!